GNBA relies on the generous giving of individuals and churches to fund the production and broadcast of our Bible teaching programmes. Becoming a Ministry Partner is the best way to support us in our work. 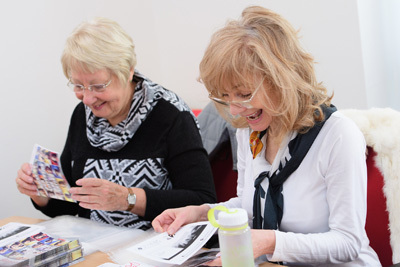 Ministry Partners give a minimum of £5 per month by standing order or make an annual gift of £60 or more each year. 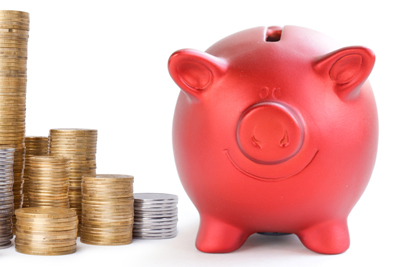 While we rely ultimately on God’s provision, the regular giving of our partners provides a measure of financial stability which enables us to plan more effectively for future programmes and projects. The commitment from our partners both to give financially and to pray for GNBA is an enormous encouragement. To show our appreciation, our Ministry Partners receive a bi-monthly CD packed full of news, Bible teaching, programme extracts and items for prayer. Please consider partnering with us in this way. If you would like further information please call us on 01777 817138. 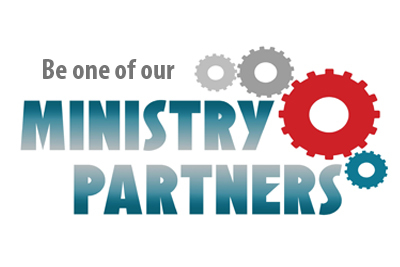 Click here to print off a Ministry Partners subscription form. Just fill in the details and post it back to us. If you are a UK tax payer and can Gift Aid your donations it will substantially increase the value of your gift.